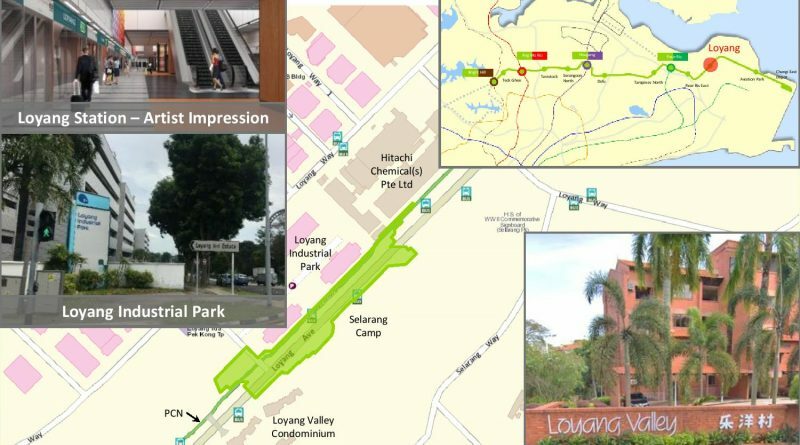 Loyang MRT Station (CR3) is an underground station along the Cross Island Line (CRL) Phase 1. 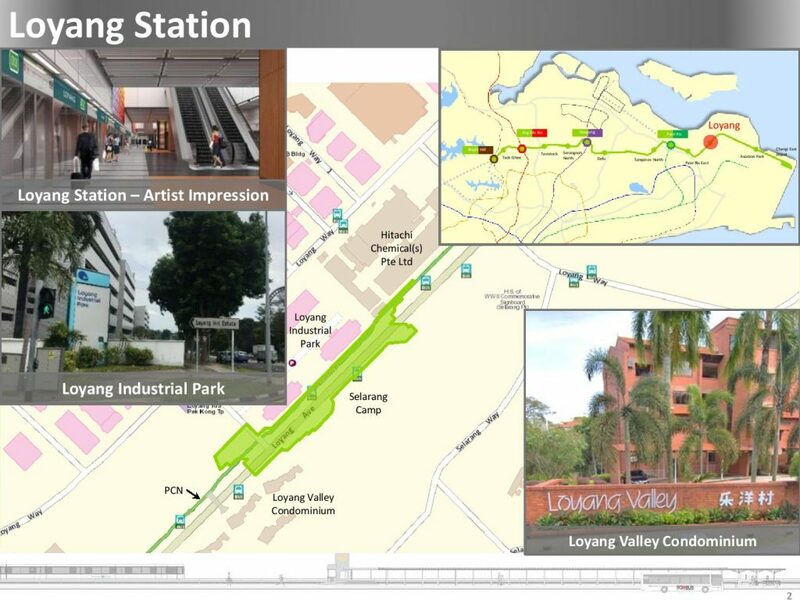 The station is located underneath Loyang Avenue, at the junction with Loyang Lane. 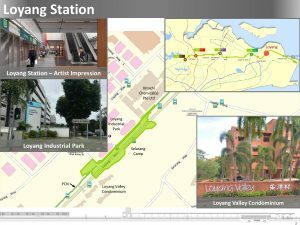 The station is in the vicinity of Loyang Industrial Estate, Loyang Valley Condominium, and Loyang Bus Depot. I wonder is this station near loyang tua pek kong?